Until recently, the only connection people had with avocado was guacamole. Now, however, its benefits and versatility are being advocated everywhere! There is almost nothing you can’t add some avocado to; even puddings are being made with them. And with all the great health benefits, why not add some avocado to your everyday life? Have sliced avocado on toast for a nutrient-packed breakfast or snack! 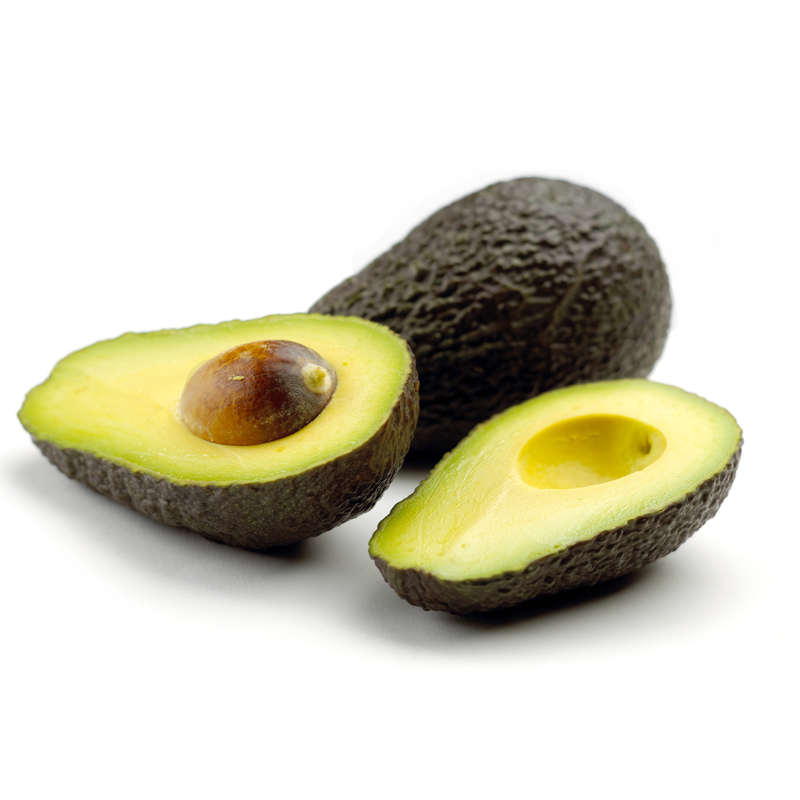 Throw some avocado into your smoothies for an extra boost of nutrition. Top any salad with a few avocado slices for a tasty treat! Add avocado to your sandwich, wrap, or burger for a new blend of flavors. The way most people start eating avocados is with guacamole, so here’s a quick and easy recipe you can use to kick-start your own love of avocados! 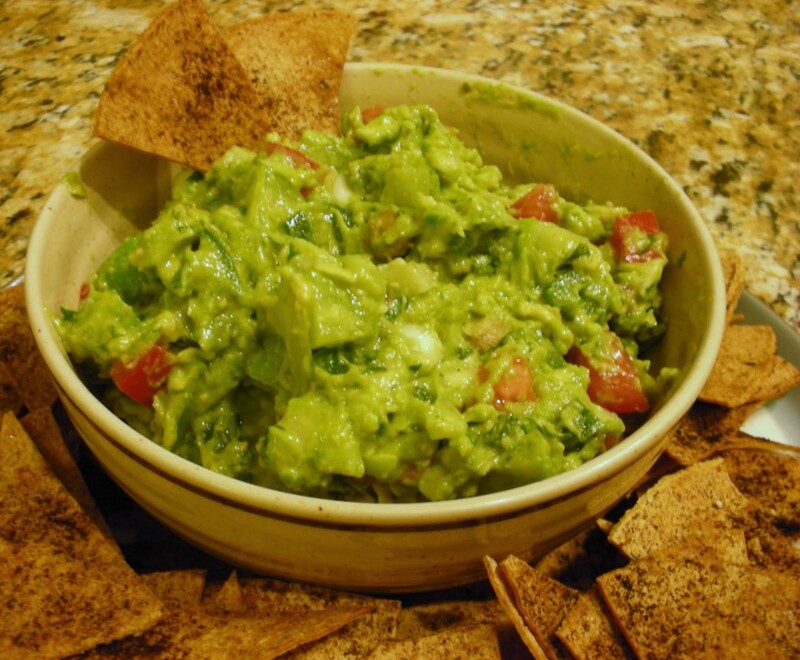 – Slice, peel, and mash the avocados into a medium sized bowl, then stir in the salsa and garlic. Add salt and pepper to taste and serve immediately or chill for later!